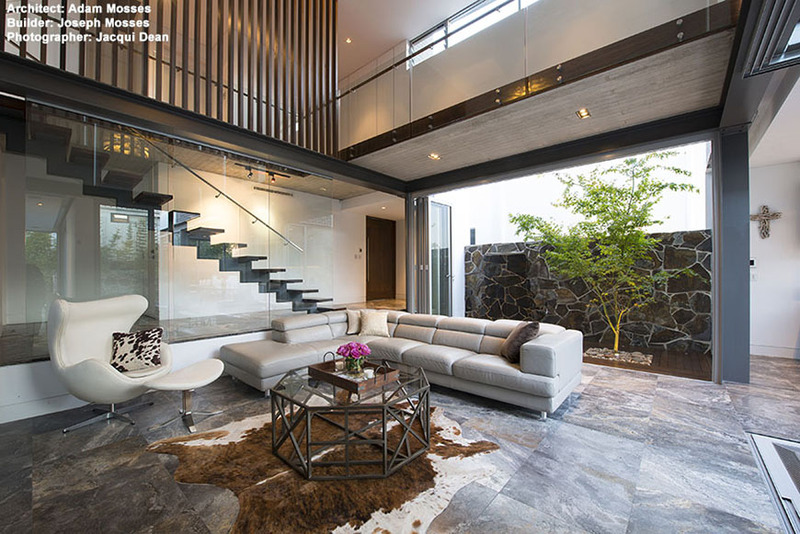 Natural stone is a very beautiful material. It is literally a piece of mountain that is crafted artistically for your home. Many people consider it as a luxury material and knowing how to maintain it is very crucial. With the proper care, it is simple to keep your Natural Stone looking like new, year after year. Natural Stone is one of the easiest to maintain and most permanent of all surfacing materials. So easy, that it only requires a routinely quick wipe with a cloth and natural stone cleaning product. This is your guide to preserve the beauty of your Natural stone, by following some simple pointers and maintain the beauty of your Natural Stone with a minimum of care. It is essential that sealers are applied correctly. Sealers may last around 10-15 years. However, depending on surface usage and traffic, we suggest close inspection of the natural stone to see if re-sealing is required every 5 years. Only use a mild cleanser (mild soap is good) as harsh chemical cleansers can eventually breakdown the sealer. We recommend using a cleaning product specifically for Natural Stone. Products such as wine, fruit and fruit juice, milk (lactic acid), coffee and teas, household cleaners, dishwasher powder, laundry powders ALL contain either natural acids or harsh chemicals that will eat away at natural stone AND the sealers that are used to protect them. Whenever spills occur – wipe them up. If any product that contains acid or harsh chemicals is left on a sealed natural stone it will eventually eat away the sealer and affect the stone. Never place a hot dish directly from an oven onto the natural stone - always use protective mats or trivets. This also protects the stone from chipping that could occur. DO Wipe up spill immediately. DO Try to identify what caused the stain. DO Use a mild detergent or soap first to try and remove the stain. DO Call for professional advice if you are not sure what to do. 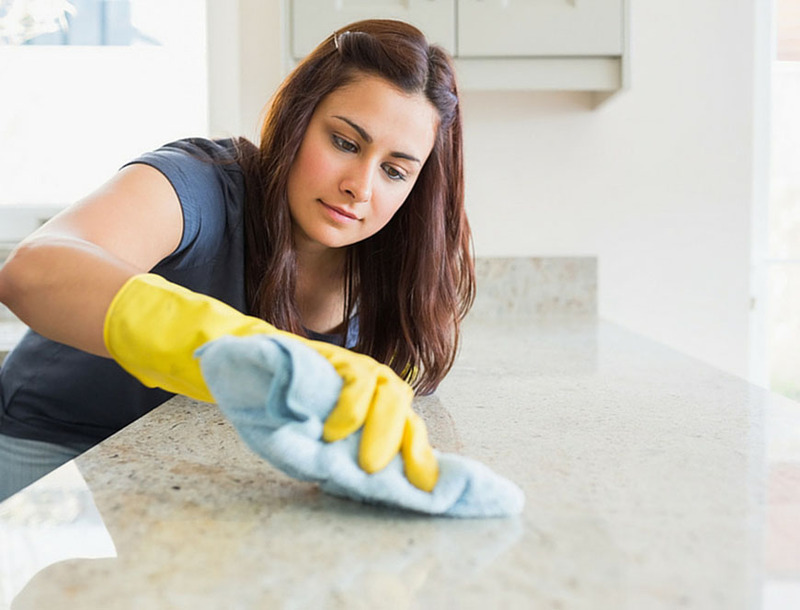 DON'T Use vinegar, lemon juice or other acid based cleaners on natural stone. Be aware of “Natural” and “Organic” products – always read the labels. DON'T Use cleaners that contain acid. Read product labels carefully of any bathroom or grout cleaners. DON'T Use abrasive cleaners or scourer pads or household grade steel. DON'T Ever mix chemicals together. Some combinations could create a toxic gas. We have an extensive cleaning and sealing products available in our store. Our friendly sales assistant will be more than happy to guide you through the product selection according to what you need.